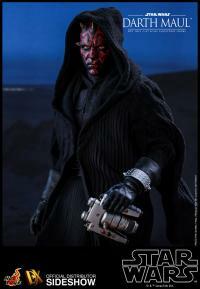 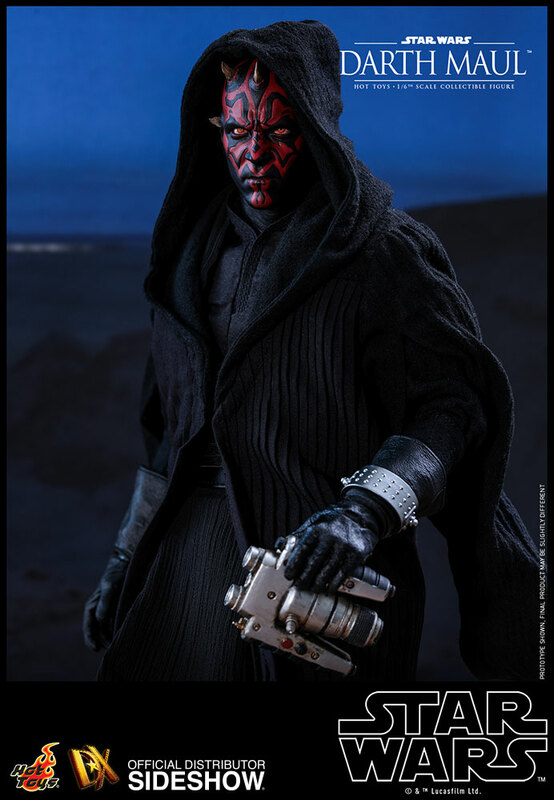 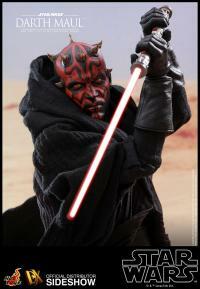 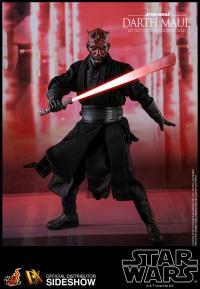 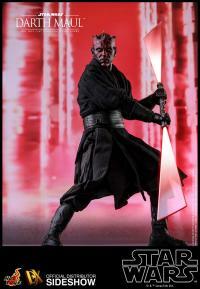 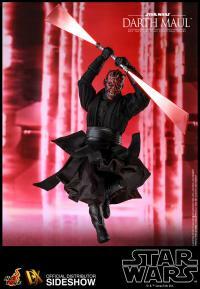 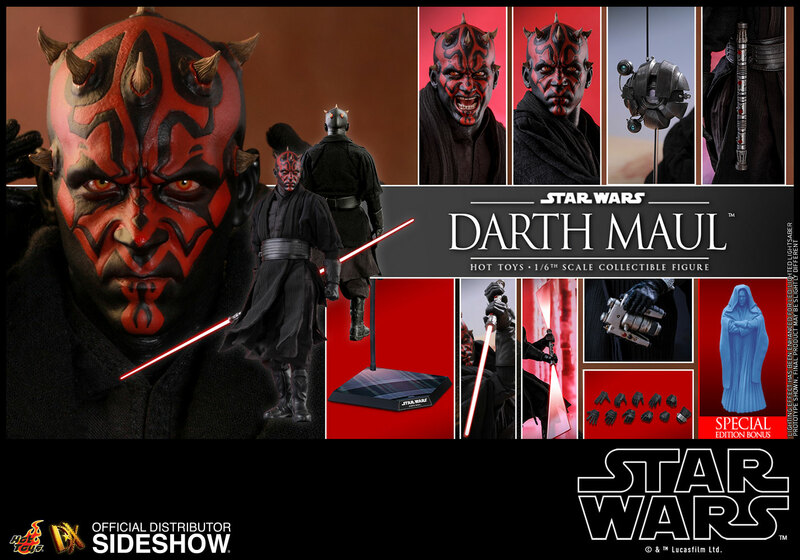 Don’t miss the chance to add this masterpiece to your Star Wars Collectibles! 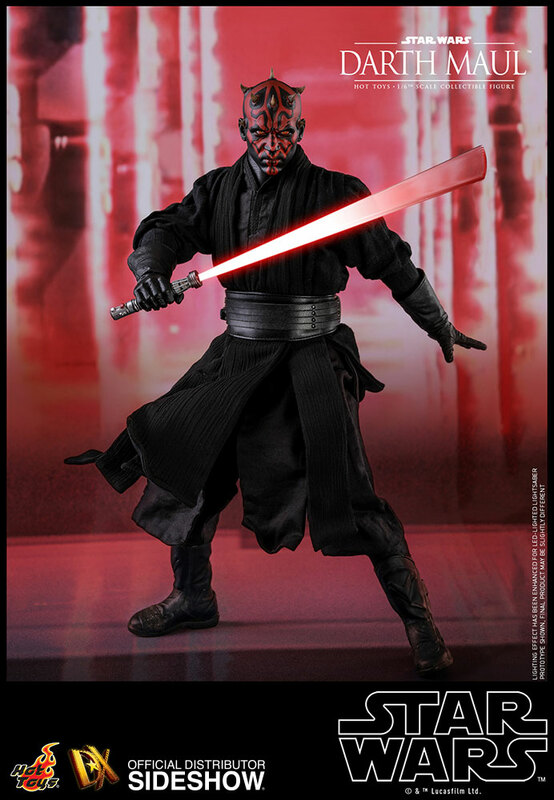 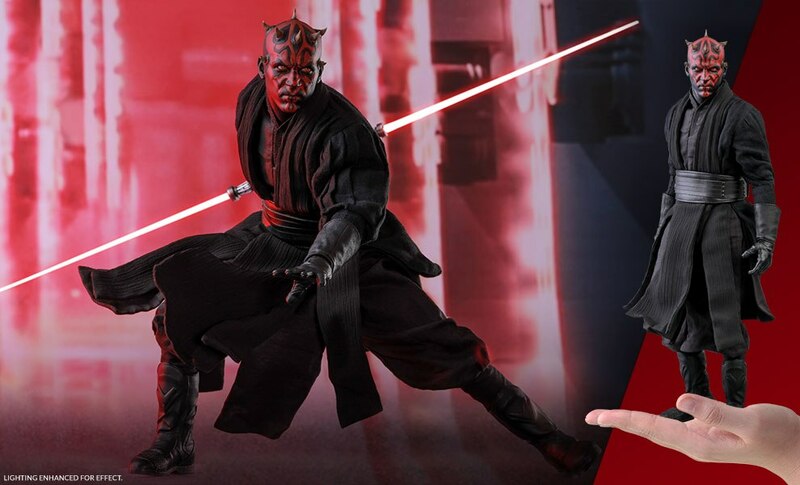 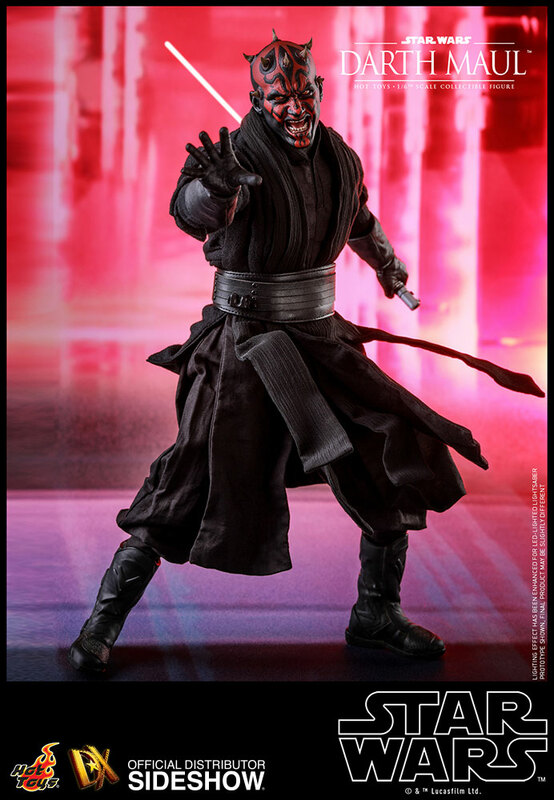 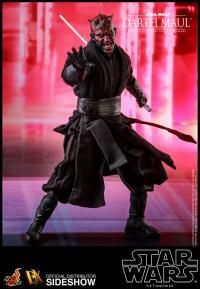 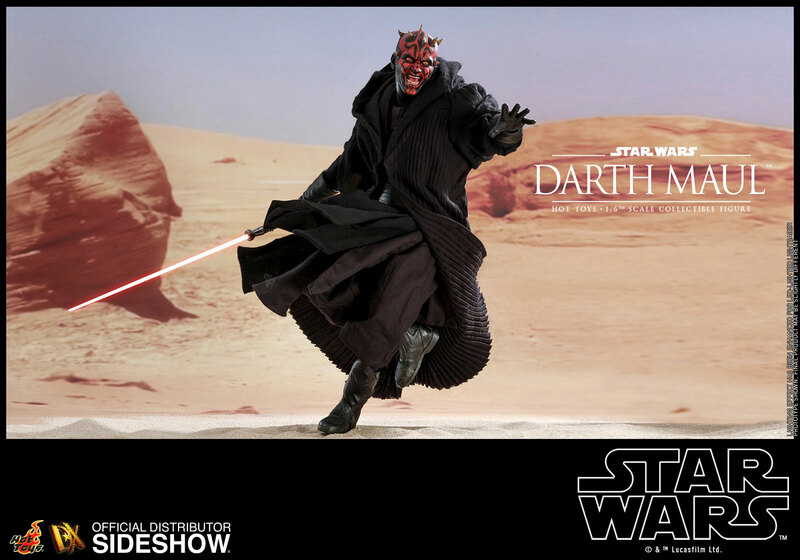 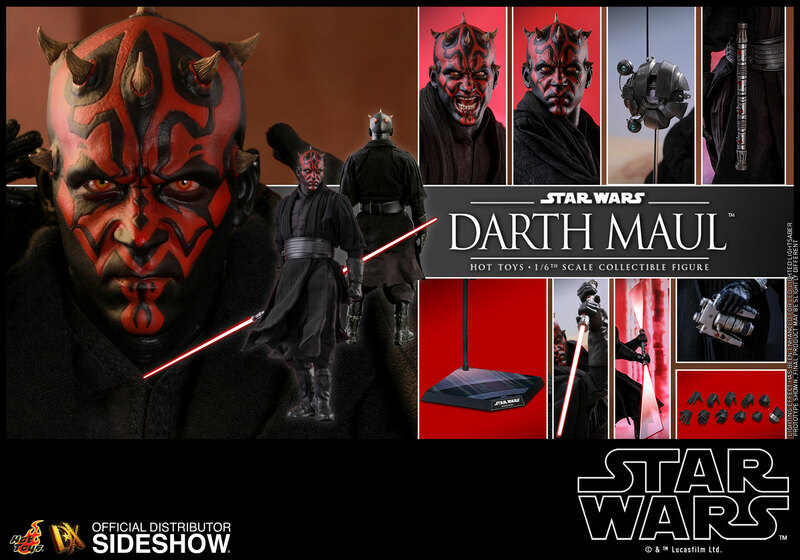 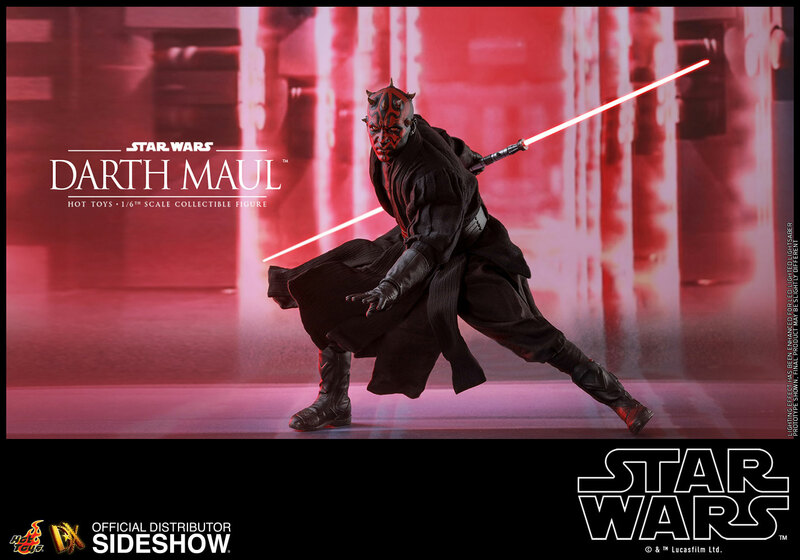 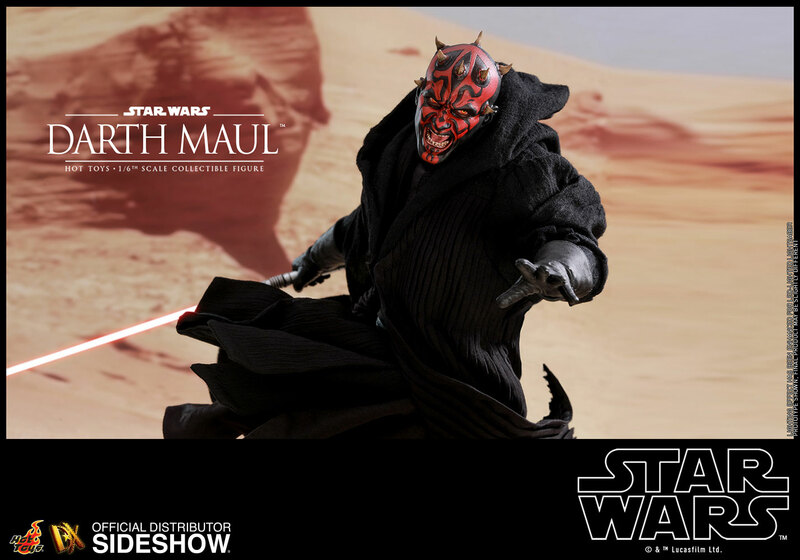 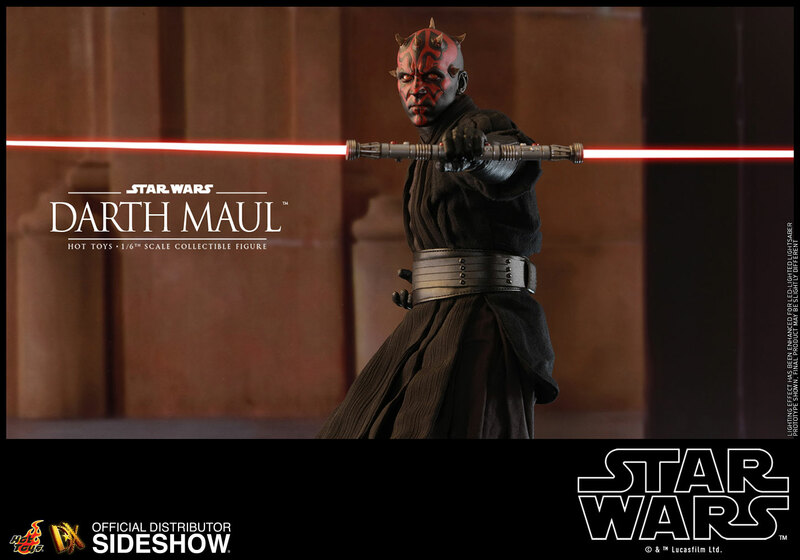 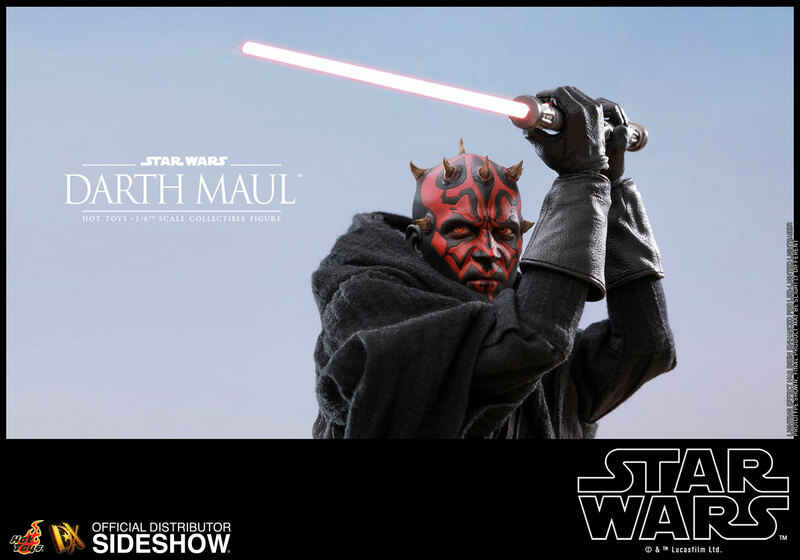 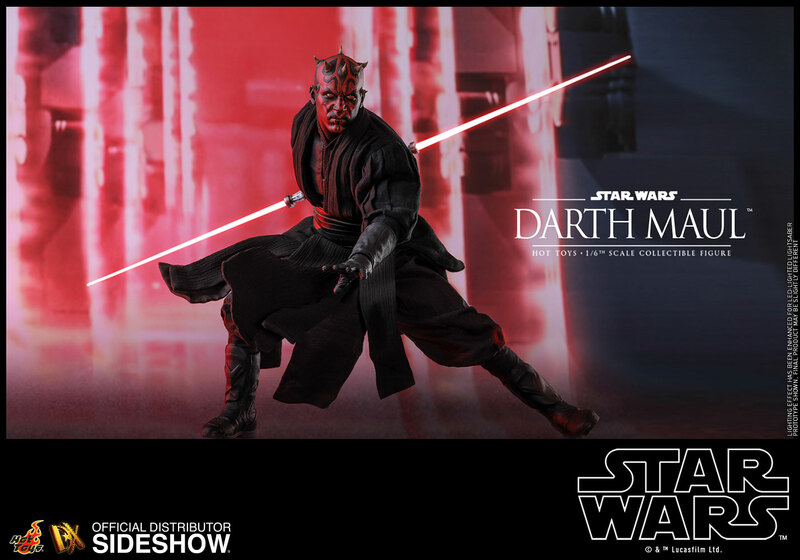 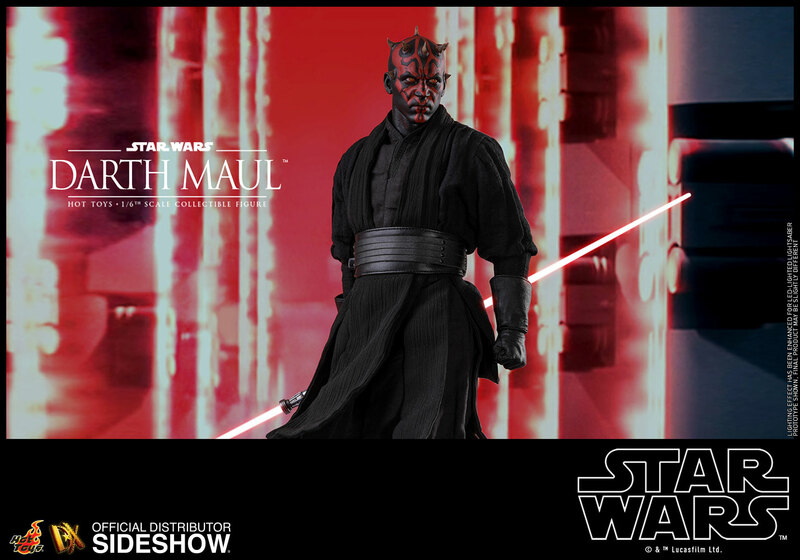 This Special Edition (available in selected markets) will include a Darth Maul hologram as bonus item exclusively for collectors. 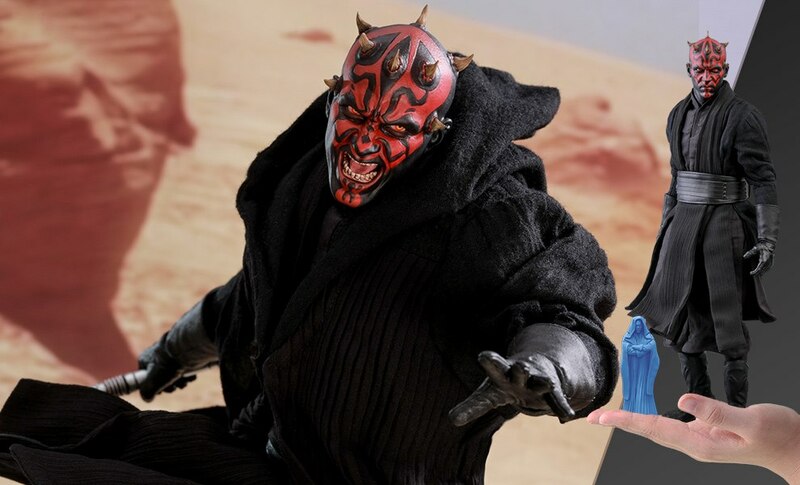 Pay as little as $50.80/mo.